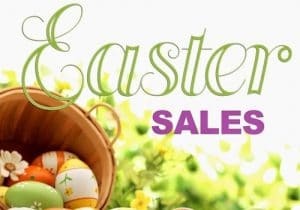 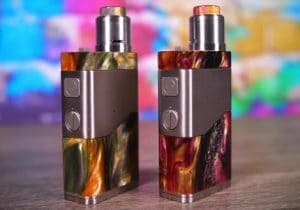 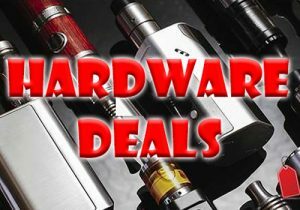 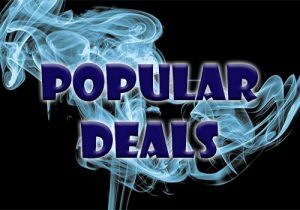 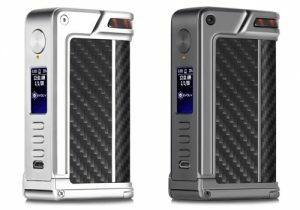 Here are cheap deals for the Eleaf Tessera Box Mod or Kit. 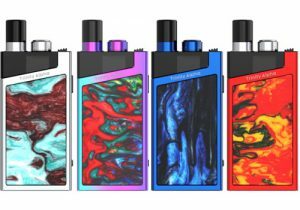 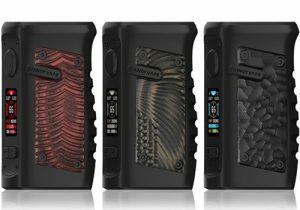 The mod features an integrated 3400mAh battery, a large 1.45 inch color screen, 150 watts of output, 2 amp fast charging and multi-purpose temperature control. 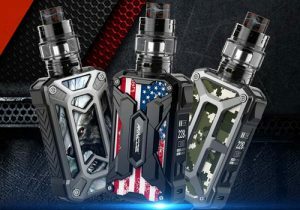 Available with a black, dazzling, green, red and silver finish, the Eleaf Tessera Box Mod looks unique thanks to its low poly design and diamond like appearance. 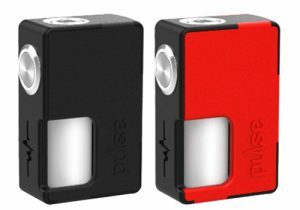 With measurements of 82.7mm x 42mm x 30.5mm, this mod is portable for a device with massive power. 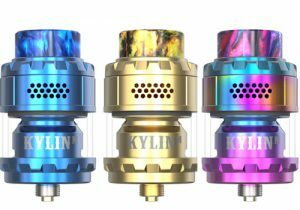 At the top, there’s a depressed/centered 510 atomizer bezel that looks like it will work with large diameter atomizers up to 25mm and it has a spring-loaded center pin to ensure your build or tank fits tightly. 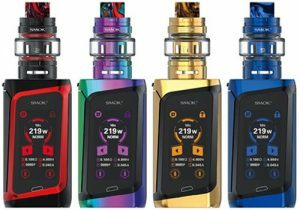 On the front, there’s a huge full color 1.45 inch LCD screen that displays vape data in a vertical manner or a real time clock in standby. 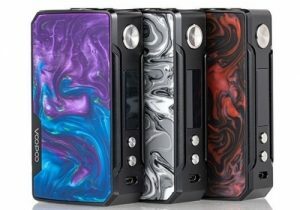 The color scheme of the menu can be modified in one of the sub menus to blue, orange, purple or red. 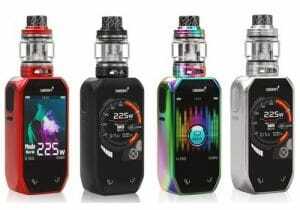 Vape data you will see entails current mode, internal battery percentage, current power/temperature setting, current voltage, atomizer resistance and also a section that displays the time and date. 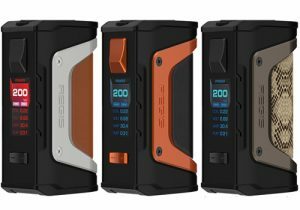 For power, the Tessera Mod was designed with a built-in 3400mAh battery for long vaping times, even if used with high power. 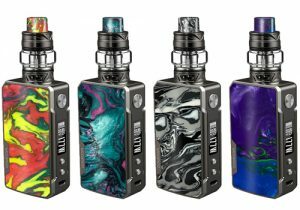 Rechargeable via the micro USB port located on the front/bottom, the unit includes a 2 amp fast charging system that will finish the charging process before you know it and in a safe manner thanks to temperature protection. 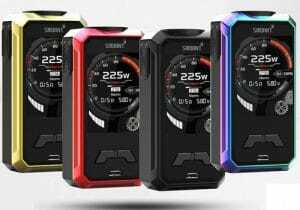 While there is no information on the chip board of the Tessera, the mod’s specifications indicate that it will operate in power mode, bypass mode, temperature control with the main heating elements (Ti, Ni, SS) and TCR mode. 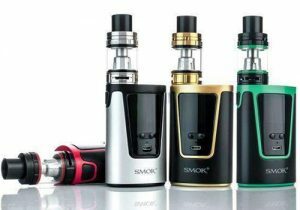 Your favorite settings may also be stored in up to three easily accessed memory slots. 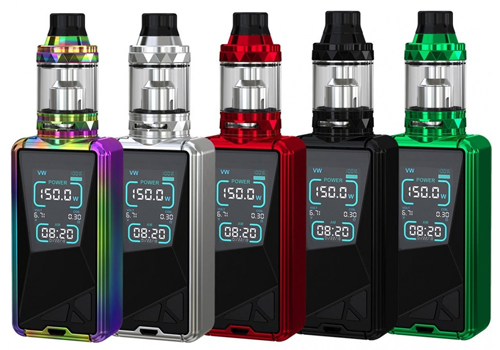 Lowest resistance and temperature range data is not available at this time. 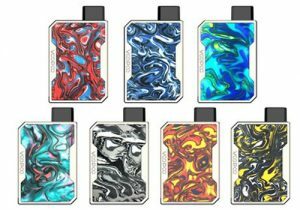 If you choose to get the Tessera Starter Kit, you will also receive the Ello TS Tank. 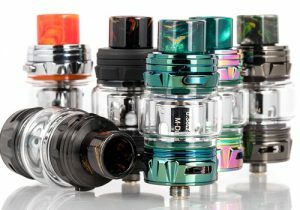 It features a 4ml juice capacity (2ml for EU customers), a retractable top fill system, two external bottom air slots that can be adjusted and HW coils.